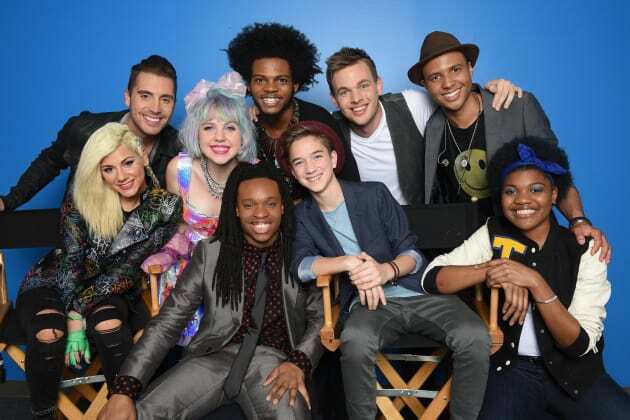 Only nine contestants remain on American Idol Season 14. Someone pictured here will be winning it all. 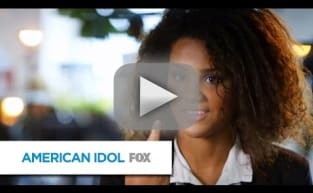 American Idol: The Top 9 Take it to the 80s!